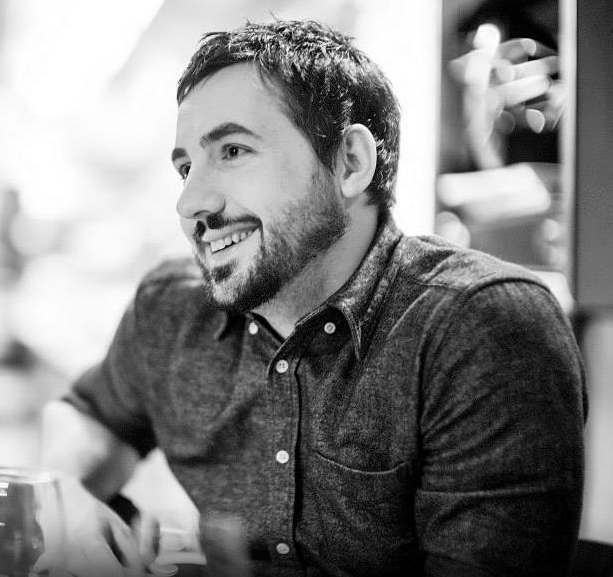 Kevin Rose is CEO of North Technologies, board member at the Tony Hawk Foundation, and advisor to Google Ventures. 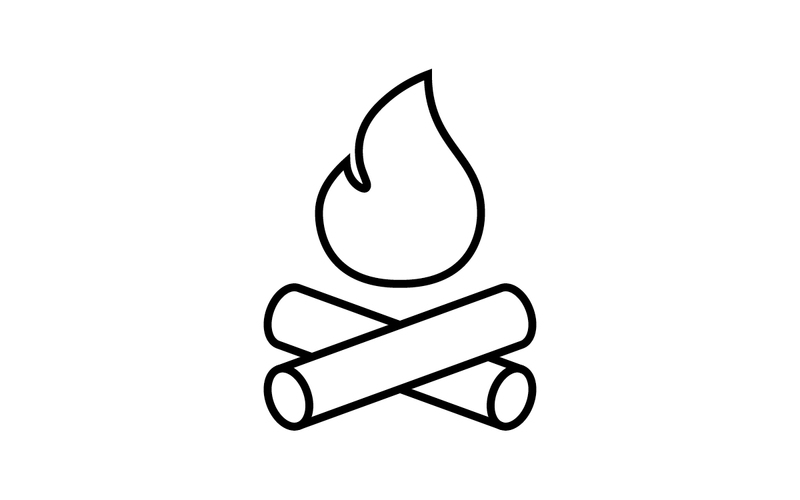 Previously Kevin founded Digg, Revision3, Milk, and was a General Partner at Google Ventures. Join Shyp's Co-Founder & CEO, Kevin Gibbon, to hear about the company's expansion to LA & how the startup is disrupting the shipping space.